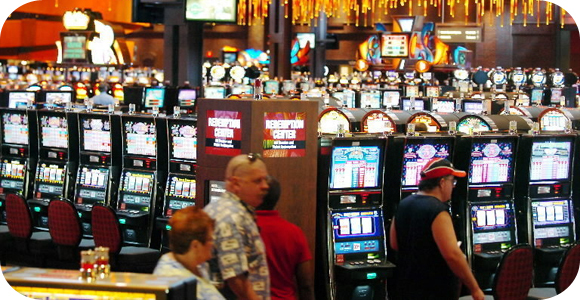 After a grand total of 3 years, the casinos in Pennsylvania have finally broken even and started making a profit, specifically with their slot machines. There are over 12 casinos in the state, where they have made a total of $2.3 billion in the fiscal year, which ended June 30. The figure was released on Thursday by the Pennsylvania Gaming Control Board, and shows that they have made a gain of 0.7 percent from last year. These figures show that the casinos have posted their first profit from their slots. The casino with the highest profits was Lady Luck Casino Nemacolin in southwestern Pennsylvania, which had a gain of 25%. The state is quite content with this arrangement, as they have made $1.2 billion in tax, which is used to fund property tax cuts, support for local governments, civic development and tourism, and the volunteer fire departments. This shows great promise for any states that are considering licensing casinos.